How to Wear a Beanie: Stylish Ways to Rock the Slouchy Hat - must haves, looks, tips & street style close-up! Beanies weren’t only made for bad hair days. This winter, the preferred hat of choice from celebs to street style stars has been the beanie. In fact they are the key component to creating a cool look all year long, no matter the state of your hair underneath. Beanies are some of the most versatile head gear to wear. They are available in different colours and patterns and they are relatively easy to pair with other apparel. Whether you’re fighting cold weather or just heating up your street style, you can trust a beanie to get the job done. Cute beanies can nowadays be found at almost any store, or if you have a crafty grandma you can get her to knit one especially for you. Wearing a beanie might seem like a simple task, but the truth is that just sticking it on your head is not enough. 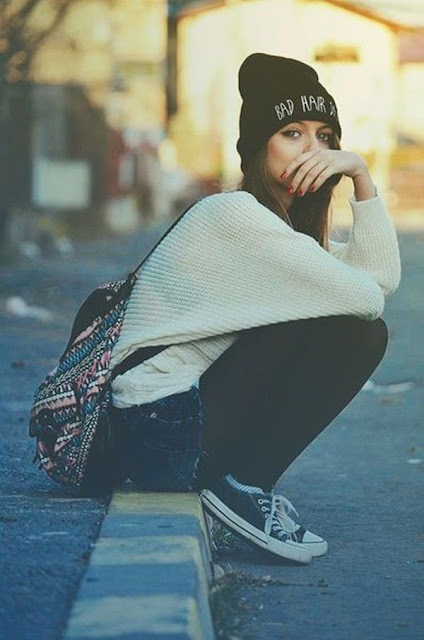 If you have a beanie but have no idea how to wear it in a stylish way without looking weird, these tips will help you to pull off this look. The ordinary – there’s nothing easier than simply wearing your beanie over your forehead and dragging it down at an angle to the back of your head with your ears being covered to keep them warm. 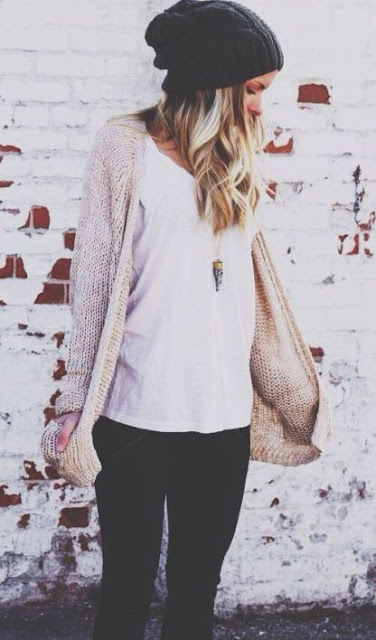 This is the most common and most popular way of wearing a beanie and it is perfect for a casual outfit. It’s very easy to do and also very stylish – something we all want. Hair out and down – another common but very cute way of wearing a beanie is to just put it on over your hair with your hair out and down. This look is very pretty with your hair moving every time the wind blows on it. Another good thing with wearing your beanie like this is that you wouldn’t need to worry about styling your hair prior to and after wearing it. Wear with braided hair – if you want something that’s more feminine and fun, you can also opt for wearing your beanie over braided hair. A side braid will add a little bit of a romantic vibe to your look. Braided pigtails, on the other hand, add a much younger and more fun feel to your look. 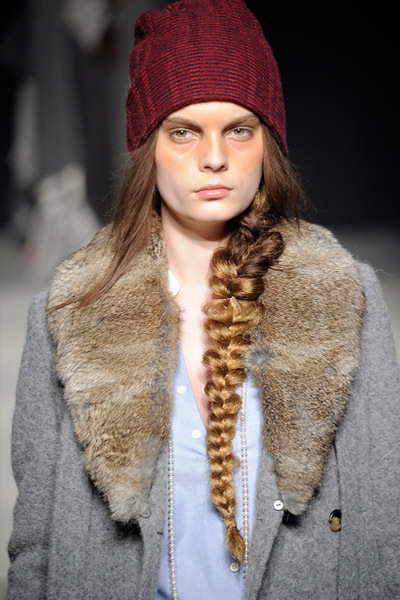 wearing your beanie over braided hair also has sort of a boho / hippie-ish vibe to it which is super pretty and cool. With bangs or fringes – beanies are the perfect way to keep your bangs or fringes in place. 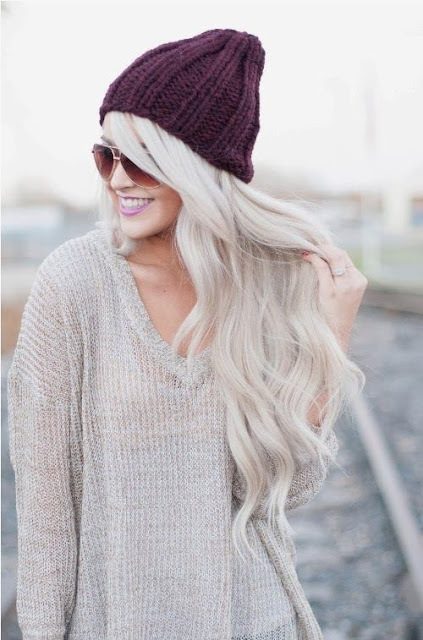 Whether you have full bangs or side swept fringes, your hair will look better with a beanie on it for the colder season. However, if you’ve got bangs in an awkward length and you’re not comfortable with wearing you beanie over them, just pin them back and keep them in the beanie instead. 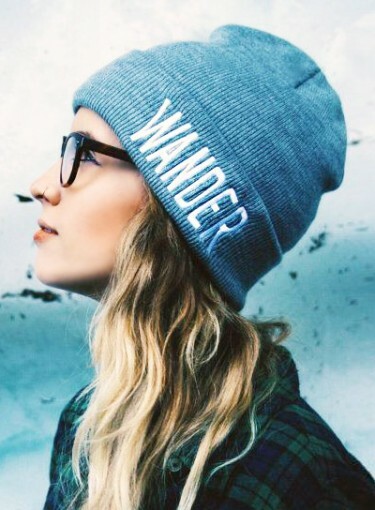 Slouchy styles - Another thing to consider when looking at how to wear a beanie is the style. Some beanies are closely cropped while others can be a bit more slouchy. Slouchy styles are perfect for working a cool off-duty look. Wear them pushed pack on your head with the back of the beanie loose and left to ‘slouch’. Folded – some beanies are simply made to fit in a more slouchy manner than the others. If you’ve got a slouchy, loose fitting beanie that is too long for you, you can wear it folded. You can fold your beanie on the front or your can drag it backwards and fold the excess length. There is a beanie out there for every taste. Shop my picks for the chicest options to try this season. 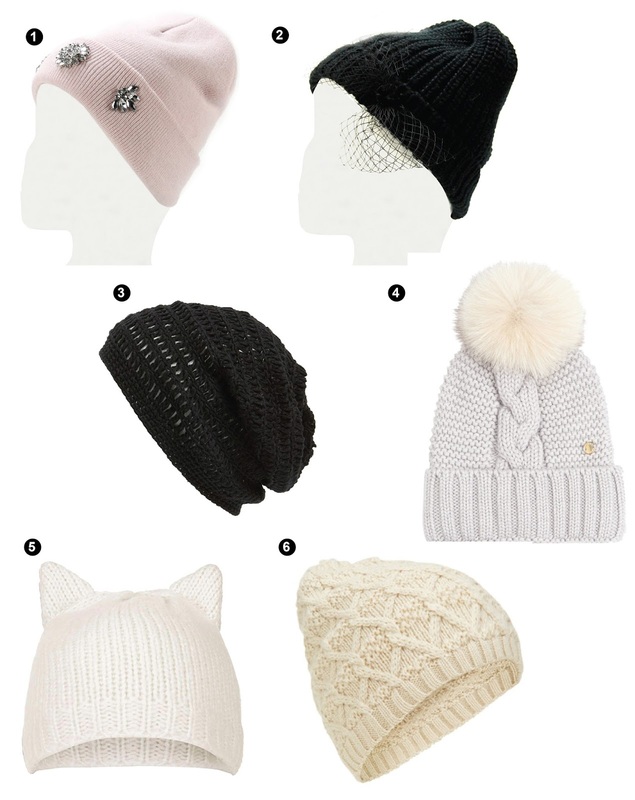 Scroll through for great ways to wear your beanies this season, and a few tips to keep you looking fabulous. 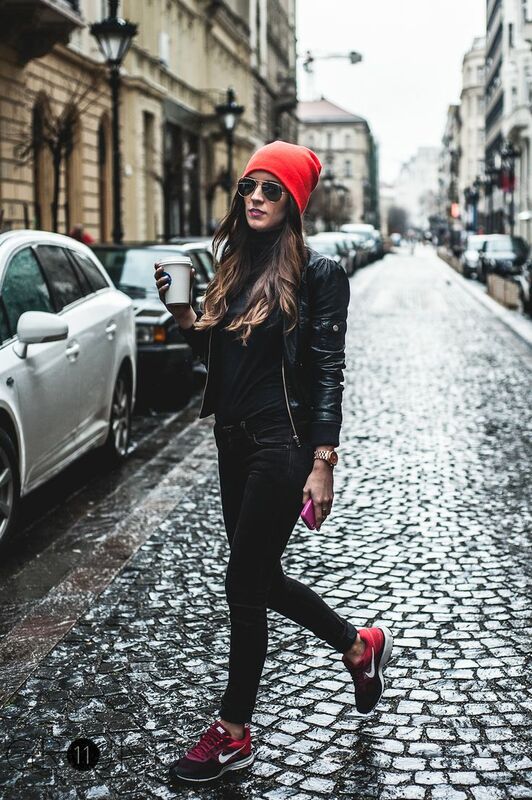 Use these outfits as inspiration to wear your beanie with confidence. Do you wear beanies? what is your favourite way to wear your beanie? do you have any tricks? tell us by leaving a comment below.